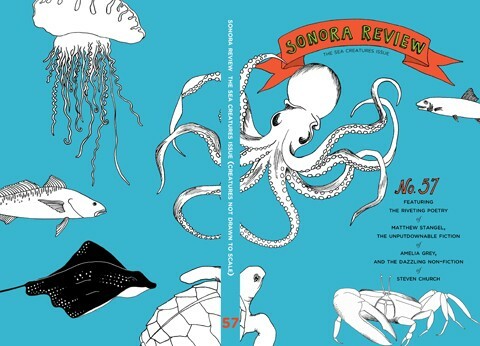 We’re pleased to invite you to submit to Sonora Review’s 2014 Poetry Contest. PRIZE: $1,000 prize and publication; all submissions will be considered for publication in SR 66. Find this info, along with a list of past winners, at sonorareview.com. Eduardo C. Corral is a CantoMundo fellow. He holds degrees from Arizona State University and the Iowa Writers' Workshop. His poems have appeared in Best American Poetry 2012, Beloit Poetry Journal, Huizache, Jubilat, New England Review, Ploughshares, Poetry, Poetry Northwest, and Quarterly West. 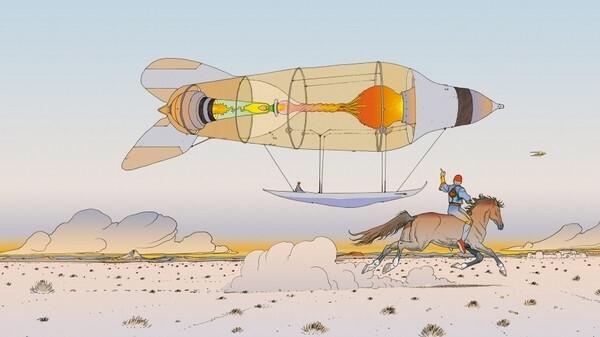 His work has been honored with a "Discovery"/The Nation Award, the J. Howard and Barbara M. J. Wood Prize from Poetry, and writing residencies to the MacDowell Colony and Yaddo. Slow Lightning was selected by Carl Phillips as the 2011 winner of the Yale Series of Younger Poets competition. 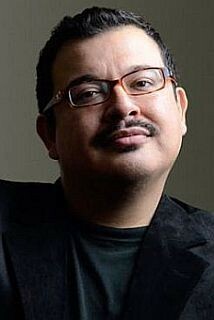 The recipient of a Whiting Writers' Award and an NEA Fellowship, he currently lives in New York City. 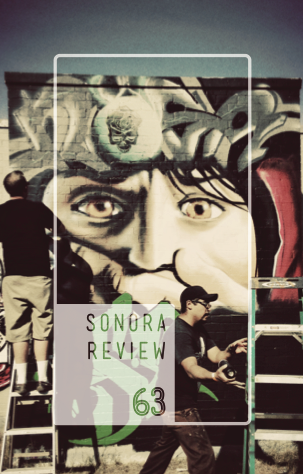 Sonora Review. 854 likes · 29 talking about this. 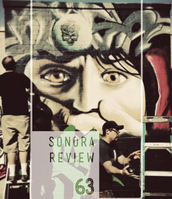 Founded in 1980, Sonora Review is one of the oldest student-run literary journals in the country. From start to finish, each issue is put together solely by graduate students in the Creative Writing Department at the University of Arizona. All staff members volunteer their time. Former staff members include Antonya Nelson, Robert Boswell, Richard Russo, Tony Hoagland, David Foster Wallace, Tim Peterson, and Richard Siken. Work originally printed in the Sonora Review has appeared in Best of the West and Best American Poetry, and has won O. Henry Awards and Pushcart Prizes. 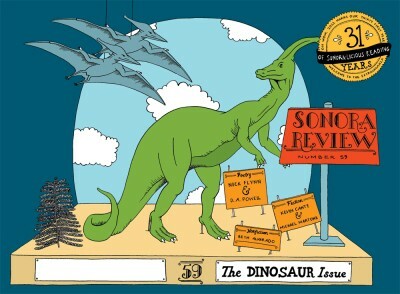 For more information, see Sonora Review’s interview with Duotrope.